The Max Bell School of Public Policy is hosting what promises to be a lively and informative panel discussion of how past and current White House residents have affected policy and politics in the United States and Canada. 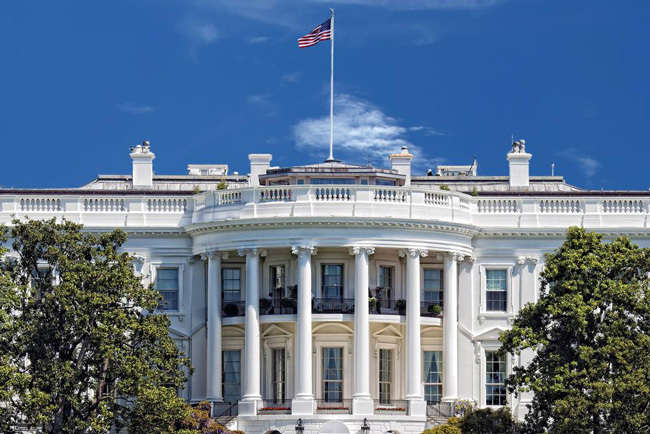 The Max Bell School of Public Policy is hosting what promises to be a lively and informative panel discussion on how past and current White House residents have affected policy and politics in the United States and Canada. Panelists include journalists Jackie Calmes, Andrew Cohen, Lindsay Duncombe and John Farrell. The discussion will be moderated by Pulitzer Prize-winning journalist David Shribman. April 4, 5:30 – 7 p.m.; McGill Faculty Club. The event is free and open to the public but seating is limited. Register online. If you can’t make it, you can watch the livestream online.